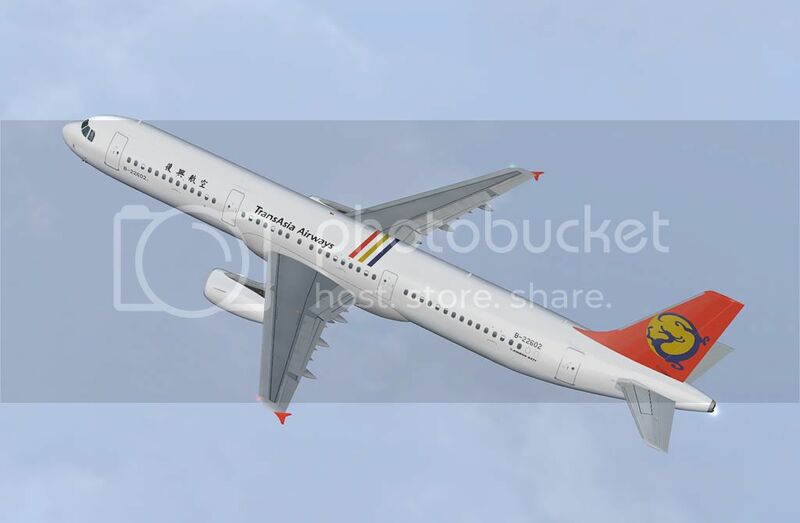 DO NOT upload any repaints of sharklet repaints until the sharklet paintkit is out! Updated, yes.. But no reflections on ground! 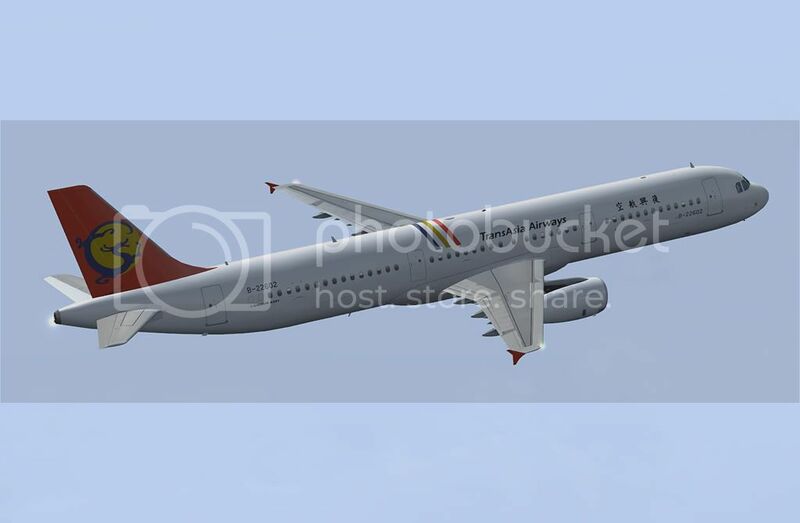 Here is a shot of the wing of the A320! We come with updates when we feel there is some news! jäätee wrote: Could someone post wing view picture? I would like too see what it looks like. 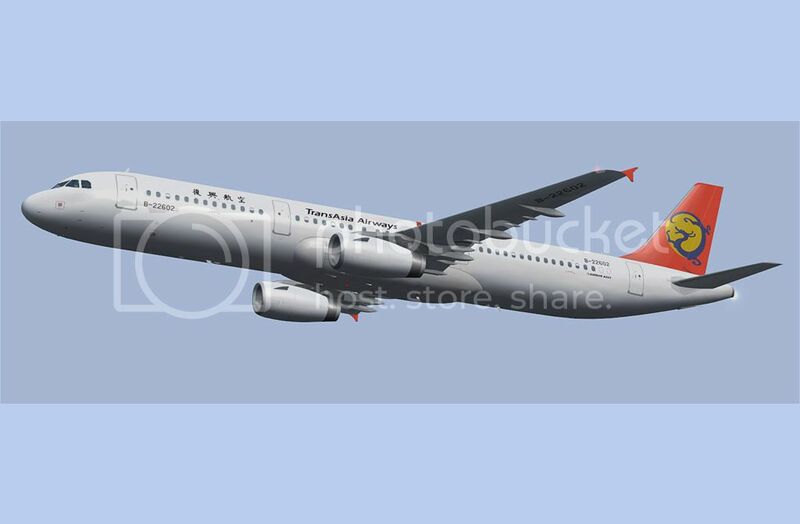 Some days ago i posted from the A321.. On page one in this thread! Next one... Jersey Girl, Virgin America! I'm just wondering at what stage are the sharklet models at? Are they finished or are the final touches still been added? I must say all the liveries so far look excellent! As for me, i dont take any requests at all. To keep up my motivation, i have to do what i want to do! 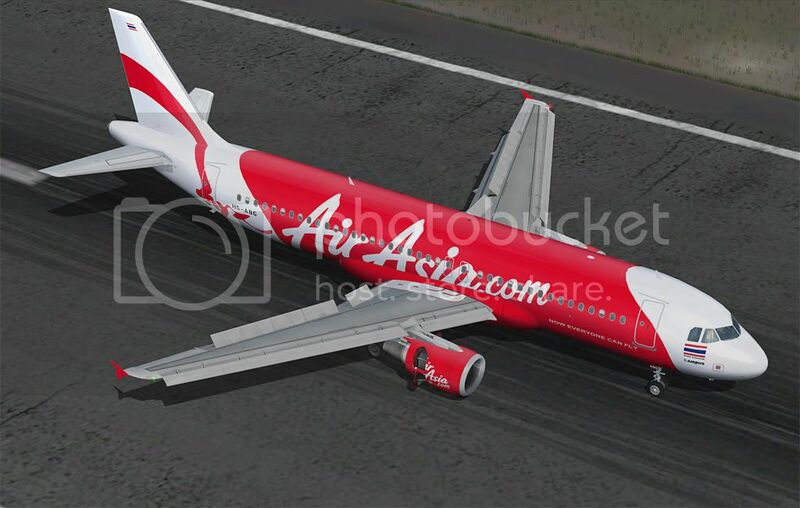 Here is my work for today ..
syafiq lazim wrote: you're using FSX or FS9? Time for bed.. Wingview shots etc +++ more to come! There you have it m8! Hope you enjoy my paint! Thanks.. She is done now.. Soon abavailble over at avsim! Done and uploaded to avsim.com!